We want you to be a hero for your birthday boy or girl. After your initial contact, we take over. You tell us what your group needs and we do the work from there. We help you through every step, allowing you to by-pass the little details. You get the credit and most importantly, get to enjoy the event too! There is a fee for parking regular and oversized vehicles. Full size school buses and charter busses park free of charge. The group leader must purchase all of the group’s tickets in one transaction. Michigan’s Adventure does not accept checks, with the only exception being a corporate check for a catered event. 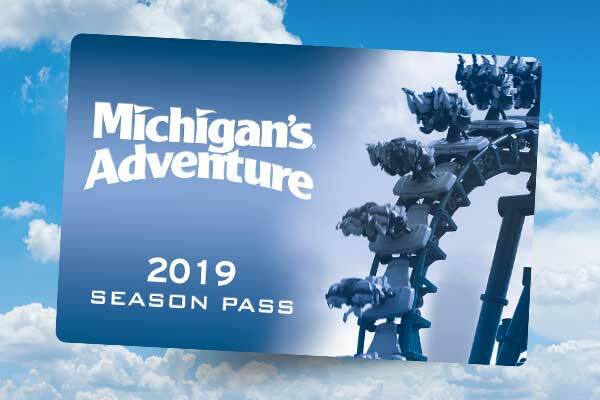 Michigan's Adventure accepts major credit cards, cashier's checks, cash or money orders. Michigan’s Adventure is open rain or shine. 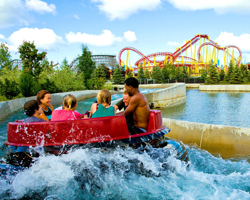 WildWater Adventure is open on scheduled days when the temperature is 65 degrees or higher. We reserve the right not to open the waterpark if the temperature does not reach 65 degrees within 2 hours of our scheduled opening time. 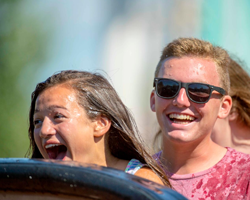 Some rides may need to suspend operation depending on the amount of rain or the presence of lightning. All prices listed are per person. Toddlers 2 years of age or younger are admitted free. 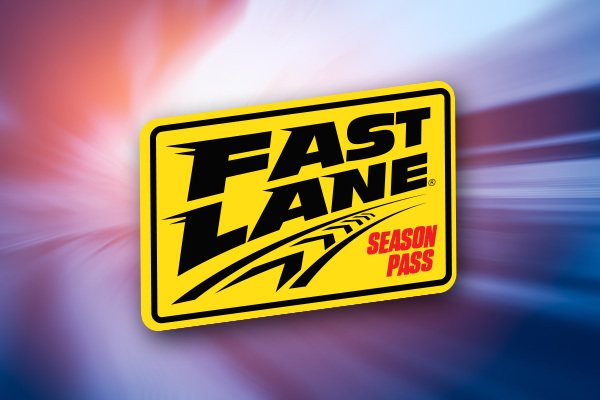 For safety reasons, height, size, or physical condition may limit participating on some rides. Hours, rates, and dates are subject to change without advance notice. Sorry, no refunds or rain checks. Due to maintenance and other circumstances, certain rides and attractions may not be open to the public. Hand stamps are required for re-entry.